Reflex zone massage can be a direct and effective aid for many small daily complaints, but you have to learn ‘the how’ and ‘the where’. 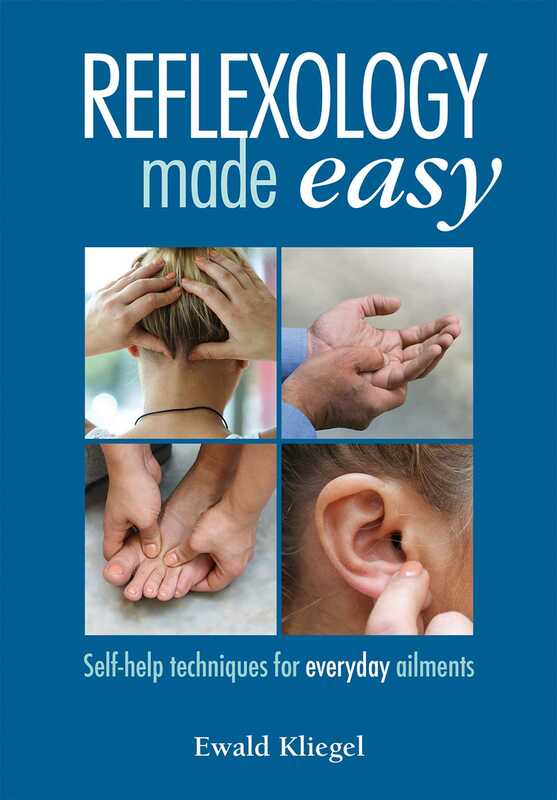 This handy reference book explains just how to find relief from headaches, colds and fear of flying, along with coping with long car journeys or lengthy days at your computer, all with just a few reflex zone massage strokes. You’ll never want to be without your helpful companion!